SCOTTISH entrepreneurs have a new resource, in the form of a digital magazine, launched on Monday. 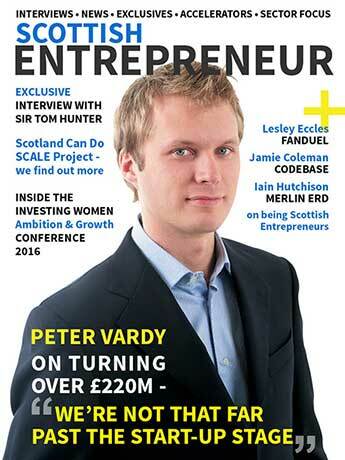 Scottish Entrepreneur magazine is a quarterly publication, featuring interviews with high-profile entrepreneurs, comments from market insiders and insights from support organisations. Issue one includes interviews with Sir Tom Hunter, Peter Vardy, Lesley Eccles (from FanDuel) and the duo behind the Cheeky Chompers dribble bibs, Julie Wilson and Amy Livingstone. Its editor is Kim McAllister, who has joined forces with Mike Watson, publisher of Scottish Business News Network. Issue one is priced £3.75. What exactly was the brief? The brief evolved over the two years Mike and I worked together. He is the publisher of Scottish Business News Network and I am a journalist, so we were able to try a number of types of media before coming up with the Scottish Entrepreneur concept. We filmed a weekly Aberdeen Business News broadcast for eight weeks, we then filmed longer interviews with business leaders for a three-part broadcast called Inside: Scottish Business, and we conducted interviews with entrepreneurs for podcasts. All the lessons learned and feedback received were distilled into the Scottish Entrepreneur concept – a dedicated website and quarterly publication for the Scottish entrepreneurial ecosystem. What first struck you about the job? As the Scottish Entrepreneur concept took shape, I think the best thing was Mike saying, “Well, you’d be the editor”! I was so delighted to be back in my dream role after six years of broader communications consultancy work. The prospect of helping to shape the publication – as well as conducting the interviews and writing the features – really appealed to me. It’s hard to know where it started – it was such an organic process. 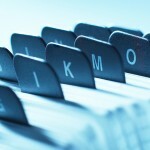 I think the main thing was – and is – that the emphasis is squarely on creating great, original content. So often it’s about ad revenues and traffic numbers – we both decided that, if the content was appealing, the rest would follow. We started with the interviews. 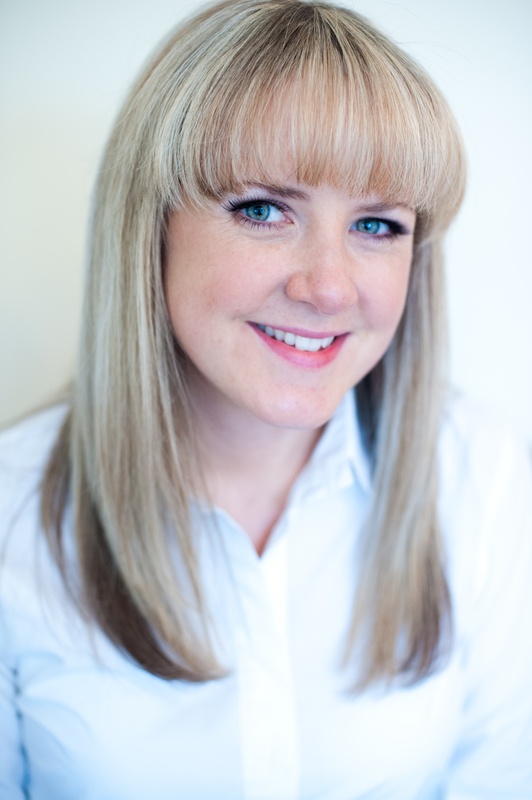 Our first interviewee was Sandy Kennedy, chief executive of Entrepreneurial Scotland. It was a great place to start as he is a very likeable and knowledgeable guy with a pretty high profile in the industry. We then spoke to Chris Van Der Kuhl, Richard Dixon, Mike Welch, Lucinda Bruce-Gardyne, Jamie Coleman, the ladies behind the Cheeky Chompers brand – Julie Wilson and Amy Livingstone – and realised the potential for interviewees with great stories was endless. We had to rein ourselves in a bit and made a decision to release a free, 30-page promo edition with some of our best interviews and features, to test the market. The feedback was better than we could have ever expected – my post on LinkedIn kind of went viral, it had about 150 likes, dozens of comments and shares and all positive messages of support. That gave us the confidence to create a 55-page first edition, with five high-profile interviews, two event reviews and contributions from four market leaders. We designed the front cover first to tempt people to pre-order and then released the magazine on May 2, for general download for £3.75. Pantone numbers, fonts, use of space, kit, etc? The magazine was created using Adobe InDesign with Photoshop for the images. We decided to to stick with one font throughout the magazine and chose Trebuchet, because of its modern feel. The whole design team loved white space, but – because it’s not always an ideal design methodology for a magazine (i.e. white space is no content) – we decided on a mostly 2/3 split for column widths. The majority of the body copy runs on two out of three columns. The website runs on WordPress using the DIvi Page designer. This gives us great opportunities to develop the site look and feel as it develops. WordPress is such an amazing CMS, these days. What most excited you about the project and what pleases you the most about the finished article? From my point of view, I am most excited about being able to interview all these amazing men and women. Every entrepreneurial story is different, but they all have moments of doubt, they have all taken huge risks and they are all completely passionate about their work. I learn so much every time I speak to an entrepreneur and I am always inspired by their attitudes, it’s a real antidote to the negativity in most of the media. So many things please me about the finished article – I think it looks great, for one thing – Mike and Lynne have done such a great job designing it. I think it’s a good balance of stories from the start-ups to the billion dollar ‘unicorns’ and I’m really chuffed with our ‘PIVOT!’ page – it’s something a bit different. Any particular inspirations from your past that have shaped you and your work? Loads! I feel like the last few years have been leading up to this publication, so there have been loads of inspirations along the way. Speaking to BrewDog’s operations manager, Martin Dempster, for the broadcast we did last year stands out as a moment when I realised, “This is what I love doing”. He was so interesting and I could have asked him questions all day. I’m also very inspired by my dad, who’s a broadcaster. I recently sat with him in a production truck, watching him voice-over a package without making a single note and fitting it perfectly to the pictures and timeline and thought, “Now that’s talent”. Been impressed recently by someone else’s work? Always! I have a lot of friends who are journalists and doing extremely well, sometimes in difficult circumstances. One of my best friends works for Press Association and has been to Afghanistan and covered some really grim court cases, but she is such a professional. I love Cat Stewart’s column in The Herald and I think David Clegg is doing some brilliant work as political editor of the Daily Record. I really admire Steph McGovern; she’s a fantastic business journalist who always relates the subject really well.